The University of Calgary’s Position Location and Navigation (PLAN) Group is now supporting the North American regional partnership of the European Satellite Navigation Competition (ESNC), sponsored by NovAtel Inc. and Inside GNSS magazine. In addition to receiving a $1,000 cash prize and being featured in a cover story in Inside GNSS, the winner of the USA Challenge will also have the opportunity to make a two-day visit to consult with members of PLAN. Airfare to and from Calgary and accommodation will be provided to the successful USA Challenge competitor to meet with PLAN members. 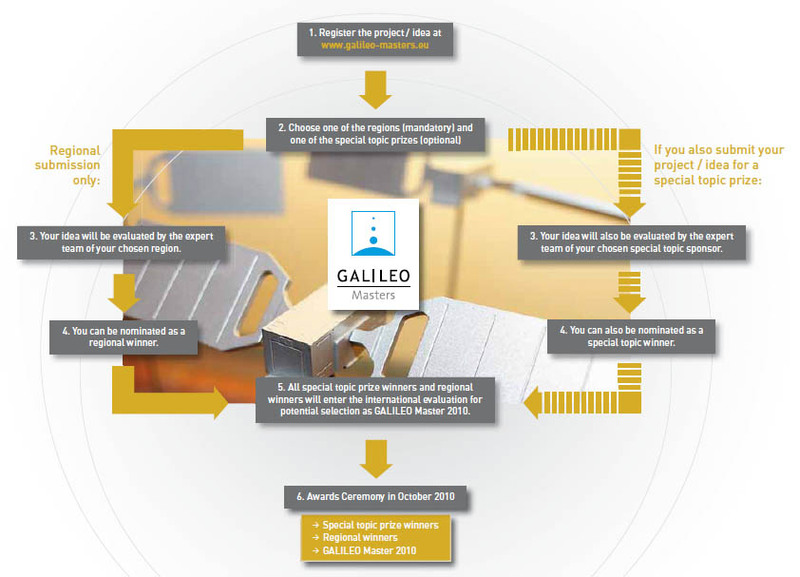 Formerly known as the Galileo Masters, the ESNC promotes innovations in GNSS product and system design and applications. Deadline for entering the competition is July 31. Details are available on-line. Based in Calgary, Alberta, Canada, and headed by Professor Gérard Lachapelle, Canada Research Chair/Informatics Circle of Research Excellence (ICORE) Chair in Wireless Location, the PLAN Group represents one of the world’s academic centers of excellence in GNSS education and research and is made up of numerous faculty members, 25 graduate students and several post-doctoral fellows. The PLAN Group’s efforts focus on the research, development, and improvement of wireless positioning and navigation technologies for outdoor and indoor use. Its facilities include several advanced GNSS satellite signal and constellation simulators. The group also has experience with more than 30 different types of GNSS and multi-sensor augmentation, such as barometers, accelerometers, gyroscopes, digital compasses, precise frequency standards, and inertial measurement units (IMUs). The PLAN Group has extensive experience with the development of leading-edge software packages and has developed a multitude of in-house tools to facilitate interfacing with various GPS receivers and IMUs, sensors, and related hardware. In-house tools include a large C/C++ data analysis library, an extensive collection of Matlab data analysis and visualization tools, and a variety of hardware specific interfacing applications, including state of the art GNSS signal and interference hardware simulators. The PLAN group also developed the GSNRx software-based GNSS receiver software and other GNSS software. Enter Your GNSS App in the USA Challenge by July 31!